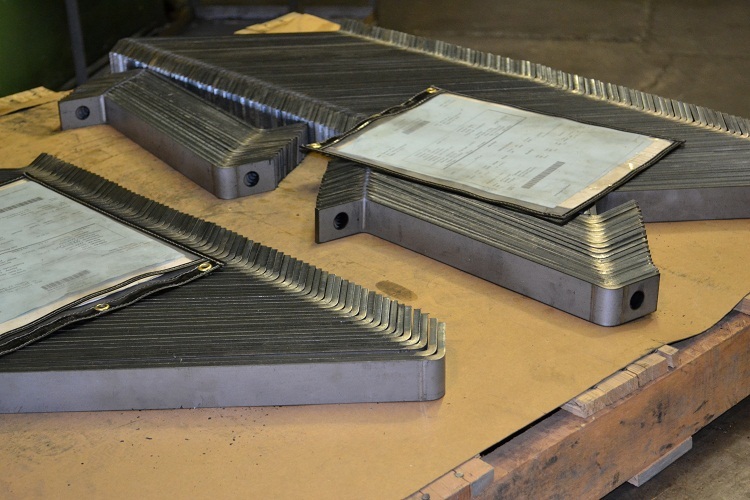 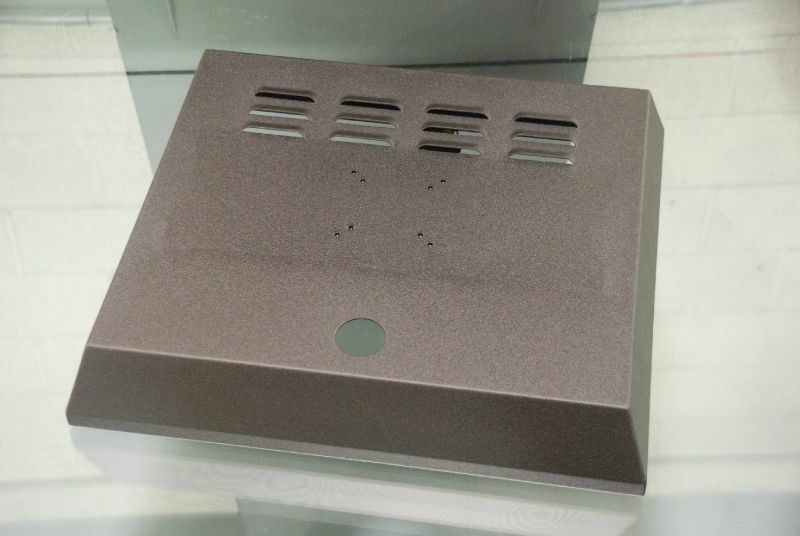 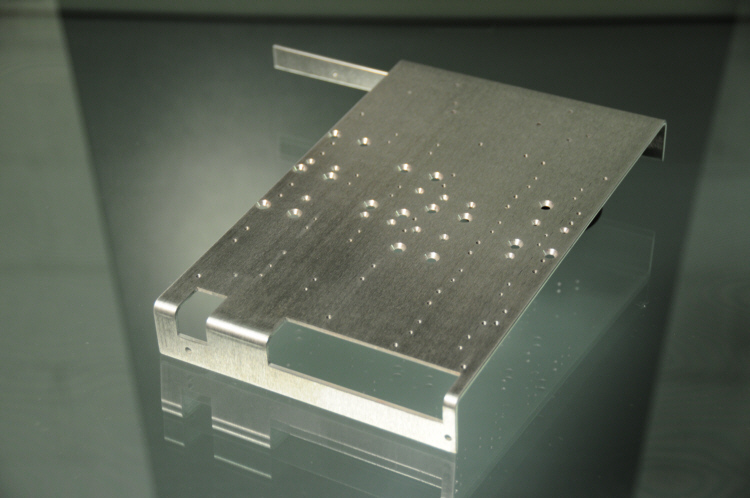 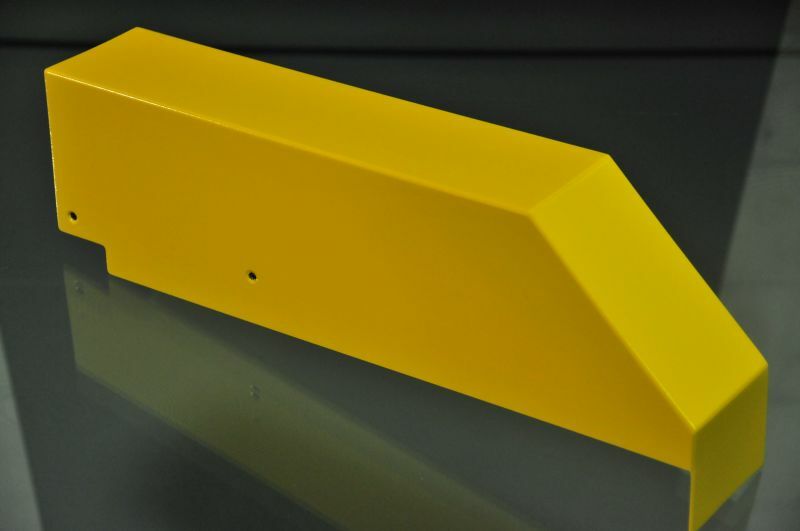 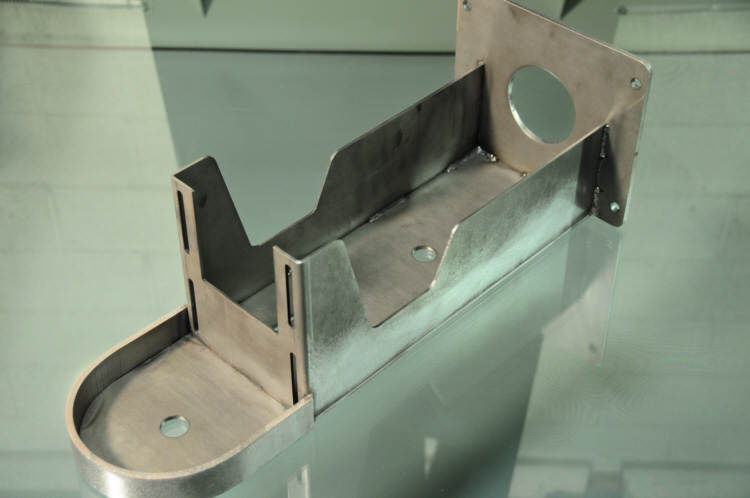 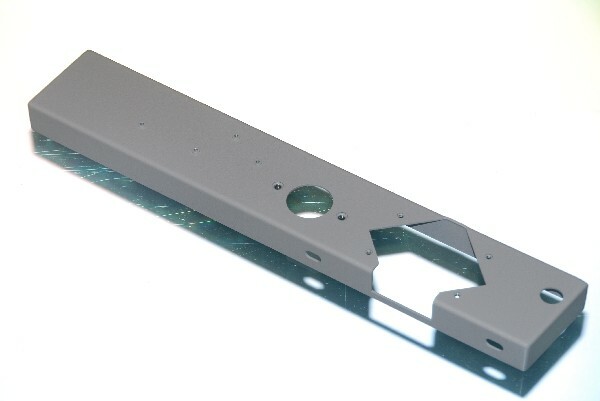 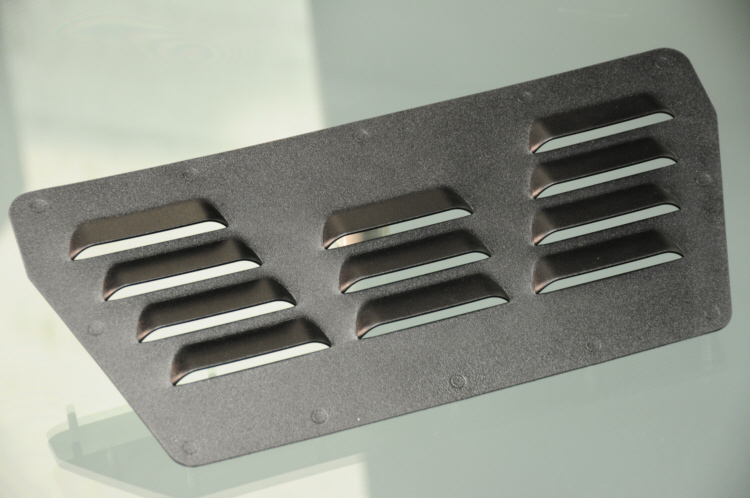 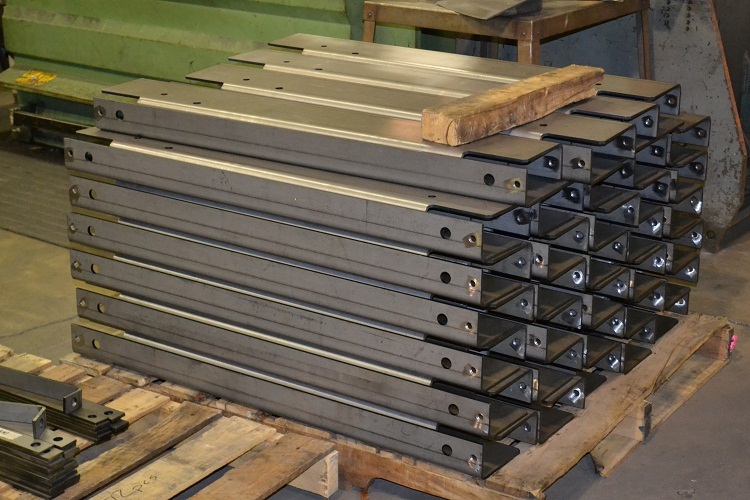 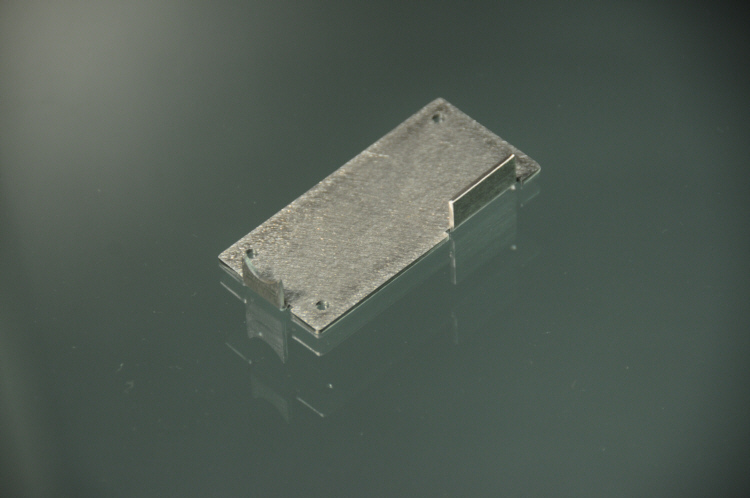 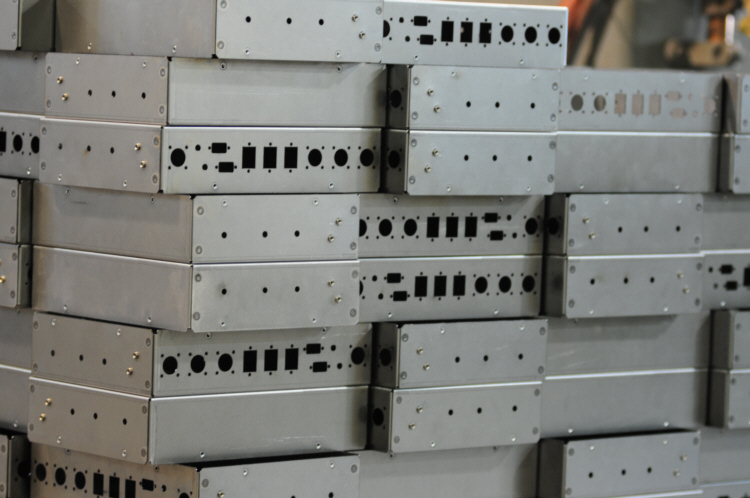 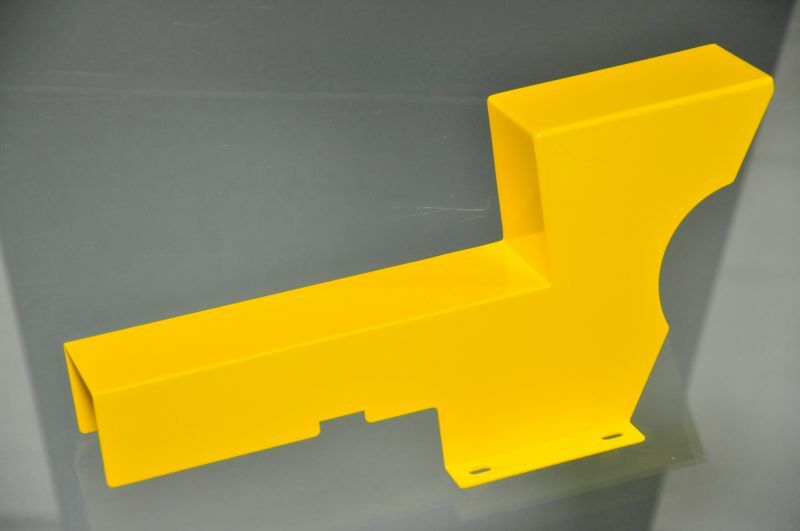 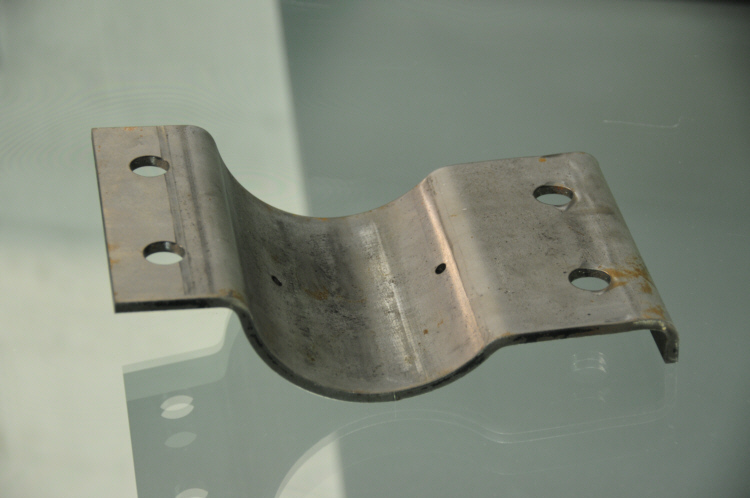 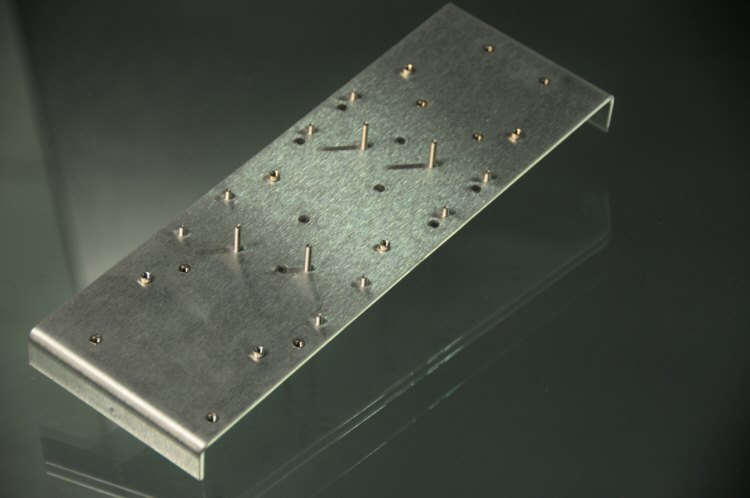 We manufacture custom precision sheet metal components such as Brackets, Panels, Chassis, Enclosures, Frames, Covers and Assemblies. 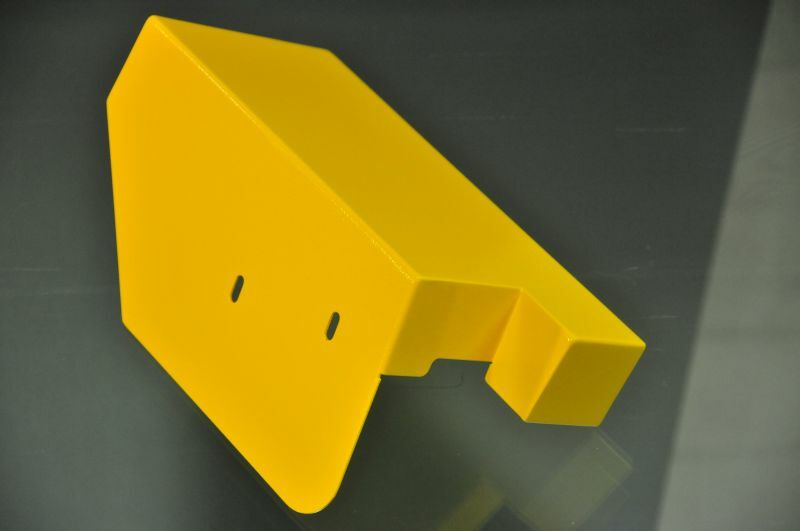 We build products for industries such as automotive/transportation, aftermarket automotive accessories, retail display, electrical, construction, postal, material handling, defense, consumer product, law enforcement, firearm and many others. 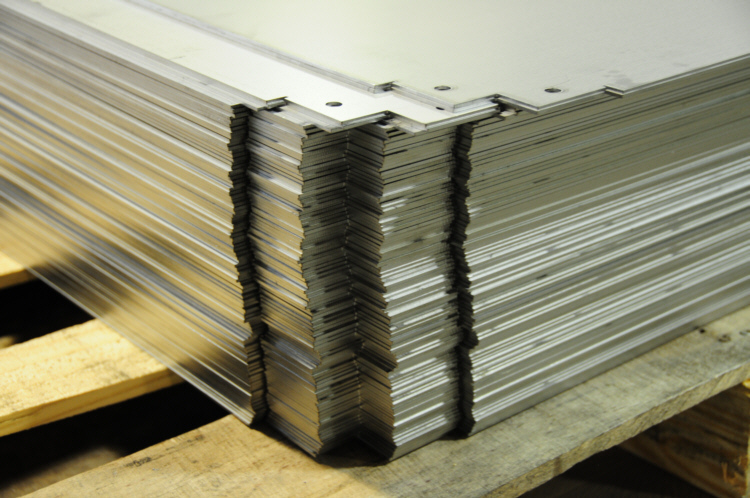 These products range from assemblies using Steel (24 Ga. - 5/8"), to Aluminum (24 Ga. - 1/4"), to Stainless Steel (24 Ga. - 1/4") and Composites. 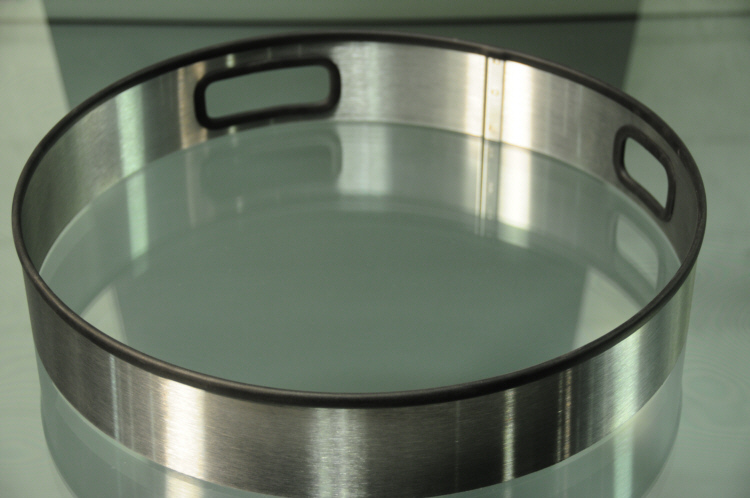 View some recent sample products below. 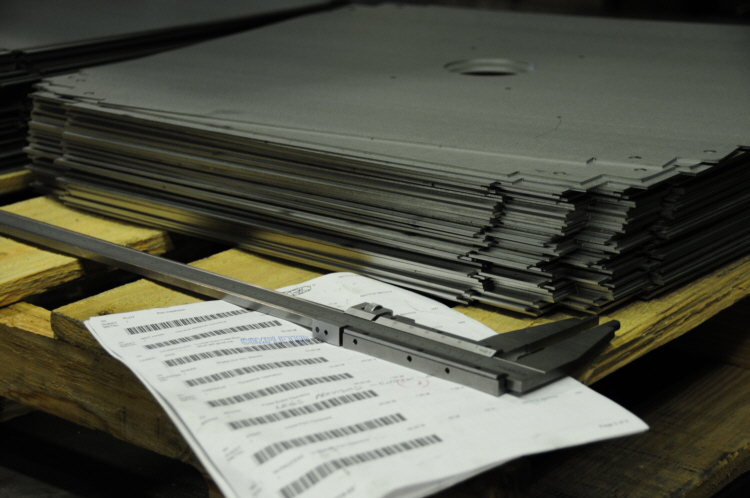 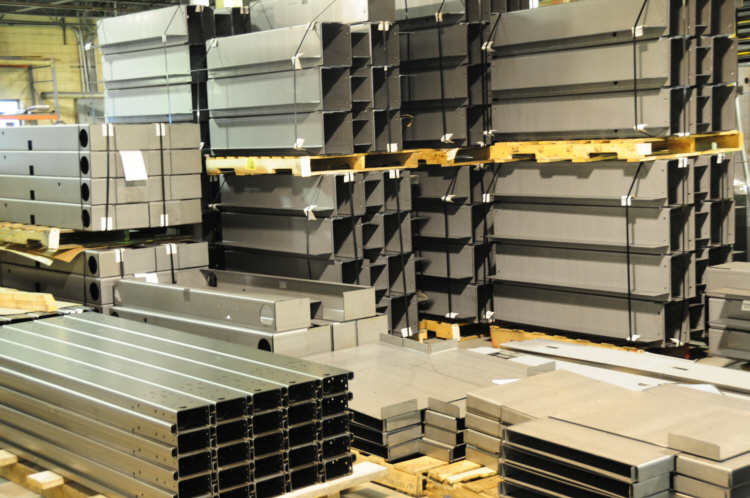 Please contact us to help you with your next precision sheet metal project.